(Keyboard Set) 1997-07-25 ¥34,800 ? The Sega Saturn-you Word Processor Set (セガサターン用ワープロセット) is a set sold by Koei for the Sega Saturn in Japan which allows the Saturn to be used as a word processor. It comes with the software, called EGWORD, a printer, the Canon BJC-210J, and an interface cable for the printer. It is compatible with, but does not come with, the Sega Saturn Keyboard and Sega Saturn Floppy Disk Drive. A later set, the WorPro Keyboard Set (ワープロ・キーボードセット), includes the keyboard. It is unclear if the components were sold separately, though Koei's website did list individual prices. 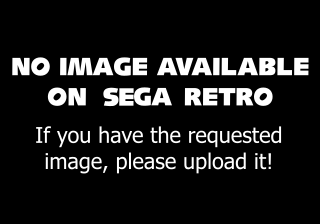 Main article: Sega Saturn-you Word Processor Set/Magazine articles.